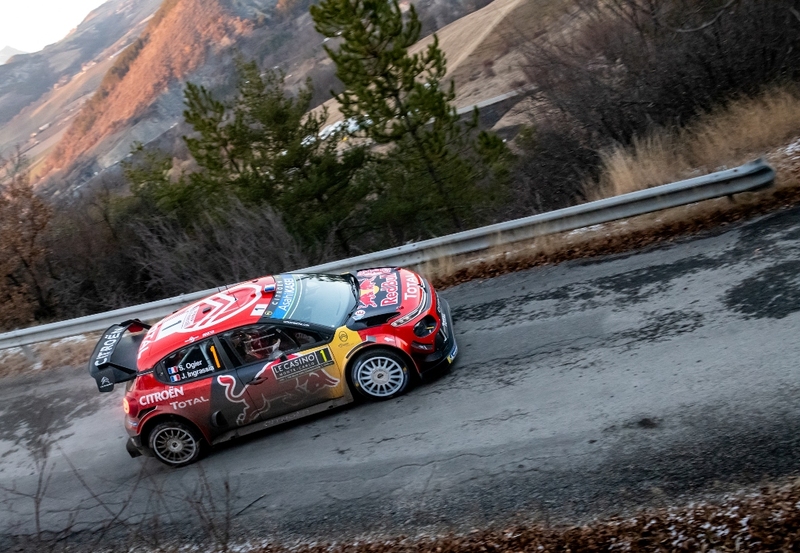 Sebastien Ogier and Julien Ingrassia won Rallye Monte-Carlo, 1st round of the 2019 World Rally Championship. That is first victory in their first appearance for Citroen after the French crew returned to the team where their WRC career started. Thierry Neuville and Nicolas Gilsoul took second place after a great duel with Ogier/Ingrassia. Third place went to Ott Tanak and Martin Järveoja after a last day charge which took the Estonians to the podium. Sebastien Loeb and Daniel Elena took fourth at their Hyundai debut. 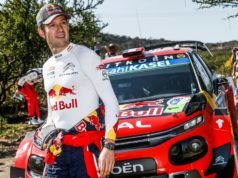 It marked the 100th world rally success for the French manufacturer. “It was a close fight, but we gave him a nice present on Friday when we made a mistake and gave him the lead,” he said. Ott Tanak filled the bottom step of the podium in a Toyota Yaris. After a clean sweep of four stage wins on Saturday, the Estonian was fastest in today’s opening two tests. He climbed from fifth and was left regretting a broken wheel rim on Friday which cost almost 2m 30s. He eased clear of Sébastien Loeb’s i20 and Jari-Matti Latvala’s Yaris, split by 1.7s in fourth and fifth. Kris Meeke rounded off the top six in another Yaris. He also claimed maximum bonus points after winning the final Wolf Power Stage.